Even though we’re over the roof about an increasing number of kurtas having pockets lately, it’s a pity, not all Indian wear does. And the ones that do, don’t have pockets big enough to carry your daily essentials, do they? 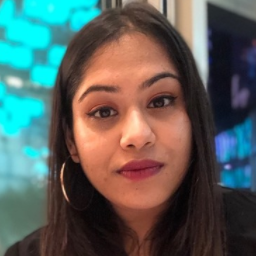 Whether it’s light sarees, casual kurtas or other desi outfits, it’s a pity Indian wear doesn’t go well with all the bags we have in our closet. Most of us end up just carrying our phones in our hands or worse, carrying mismatched bags with our desi looks. There’s no desi piece that will NOT look good with this bag. Think about it. Your cotton sarees, your fusion dresses, your linen kurtas… this straw crossbody bag adds the perfect summer touch and the colours keep it fresh! 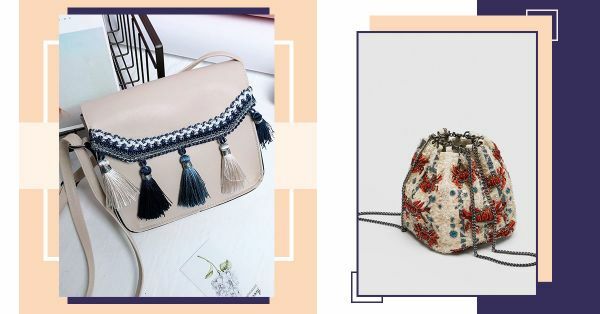 Bohemian bags go with all your western as well as Indian outfits, throughout the year! 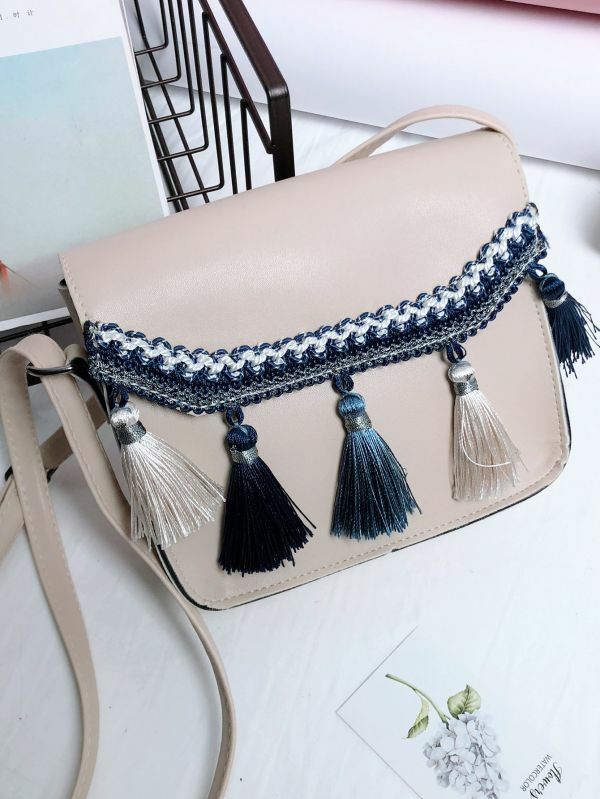 Which is why we thought you would love this cream crossbody bag with navy and ivory tassel detail. It’ll carry all your absolute essentials and elevate your style game at the same time! We have a thing for pouch bags, or like the desis call it, potli bags! 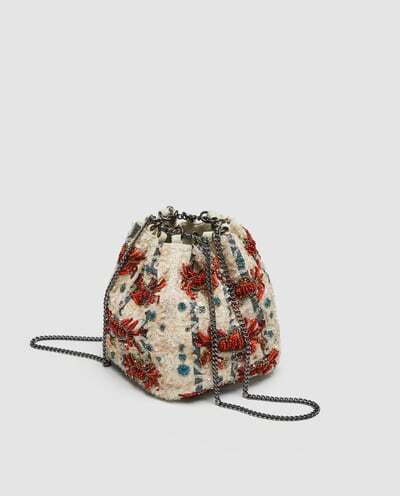 This crab motif beaded crossbody bag will lend that quirky touch to your simple Indian outfits and your summer dresses alike! When you’re stepping out for a day mehendi and don’t wanna be too extra with metallic or Swarovski bejewelled clutches, turn to this summer crossbody clutch. Très chic, no? Wanna keep it simple but supremely stylish? There’s nothing better than this box-shaped crossbody bag in our all-time favourite colour, mustard! You won’t have to think twice about pairing this with your kurta-palazzo combinations, trust us. Another straw bag because… why not? This crossbody bag deserves your attention. With a cute bow and an additional top handle, you can work this bag with all your casual Indian wear, this summer. Love wearing desi casuals to work? 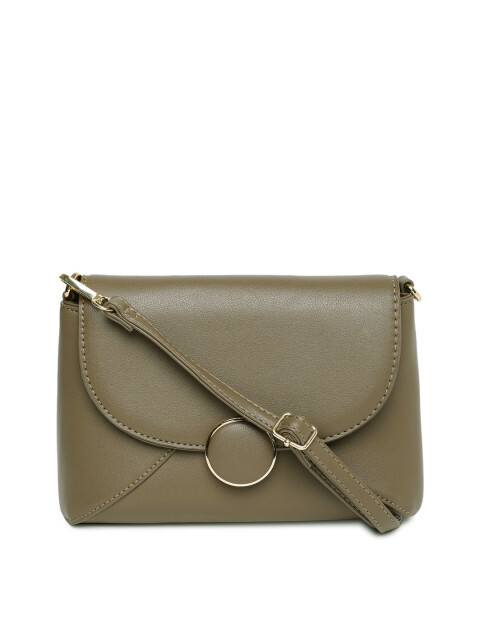 This formal taupe crossbody bag will be by your side every single day. Say bye bye to boring Indian outfits courtesy this chic number.